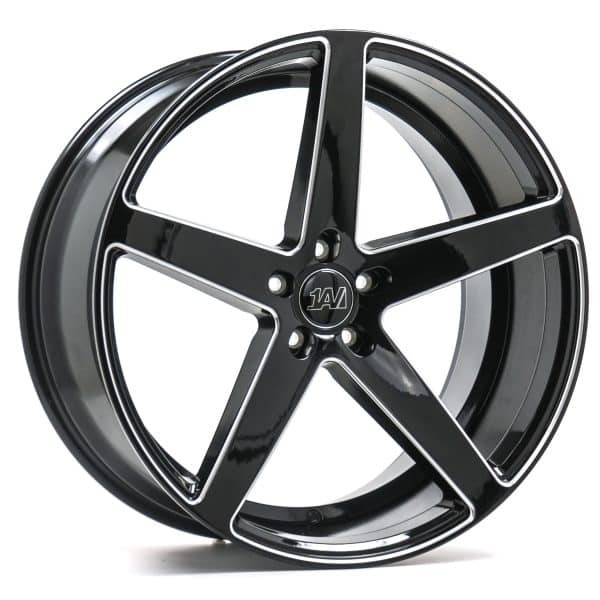 1AV ZX9 Black Polished Face 22 inch alloy wheels (set of 4 wheels). The 1AV ZX9, a strong, high load rated 5 spoke alloy wheel. 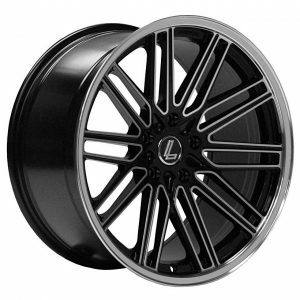 1AV ZX9 Black Polished Face available fitments – various 5 Stud cars from 5×108 pcd to 5×130 pcd. Available in ET20 or ET35 offset. These alloy wheels are load rated to 900kg. Centre bore size is 74.1mm. (any car smaller than this it will fit the centre bore).